Employee costs are the largest component of a company’s security budget. 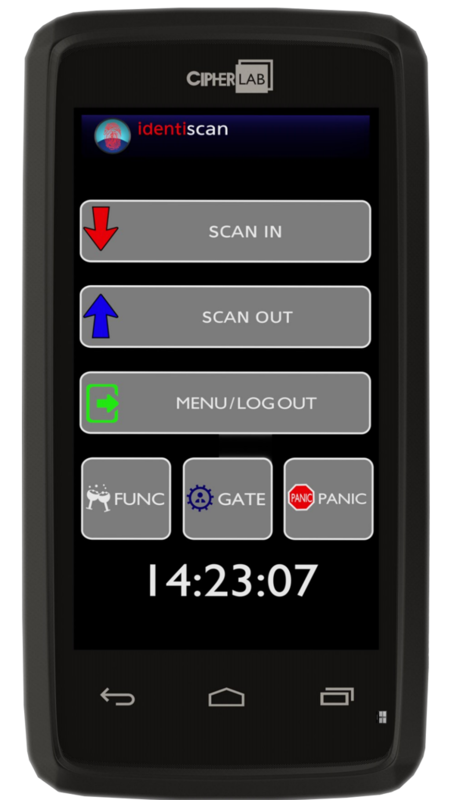 By using the free OnGuard Time and Attendance function your control room can ensure that sites are correctly manned, eliminating the risks of buddy clocking. Should he guard forget to bring his tag to work, the control room, using the monitoring interface, can clock the guard in, retrospectively if necessary.